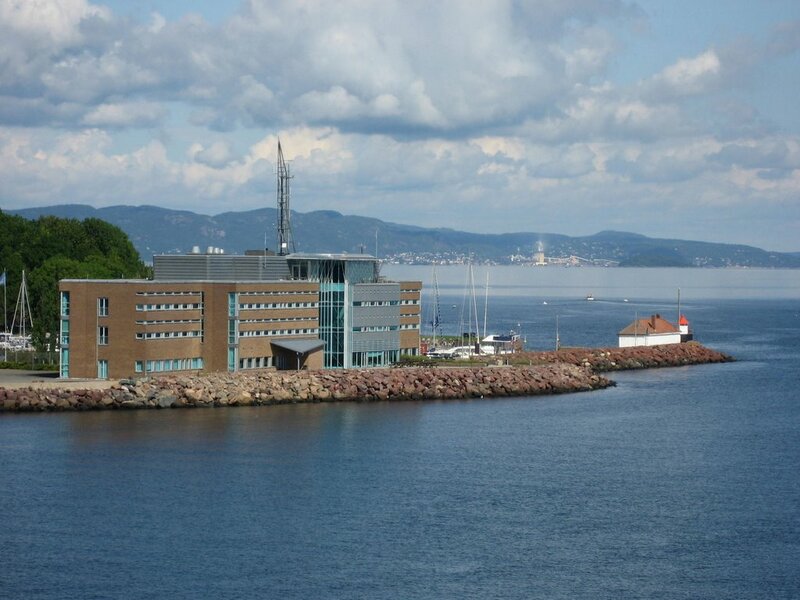 Members of HBV Shipping visited Norwegian Coastal Administration’s Centre for Emergency Preparedness and received a presentation from Knut Arnhus about preparedness against acute pollution. Members also received a guided tour of the facility, including the VTS centre and test- and storage facility. We would like to thank NCA for the hospitality.